DocumentLeads integrates your sheets with your CRM and gives you a complete control and the automation that your business deserves with the tools you love. The convenience of excel ﬁles or google sheets is not comparable to anything in the World. They give you the organization your team needs. Technology evolves but sheets remain a great asset for every company in the World. We know that. why leave them out of your CRM? LeadsBridge takes care of your sheets letting them communicate with your CRM and pushing leads in real-time so you keep up with sales pipelines. Organize your work and stay focused without compromises. Create a bridge between your CRM and your XLS,CSV or Google Sheets ﬁle. 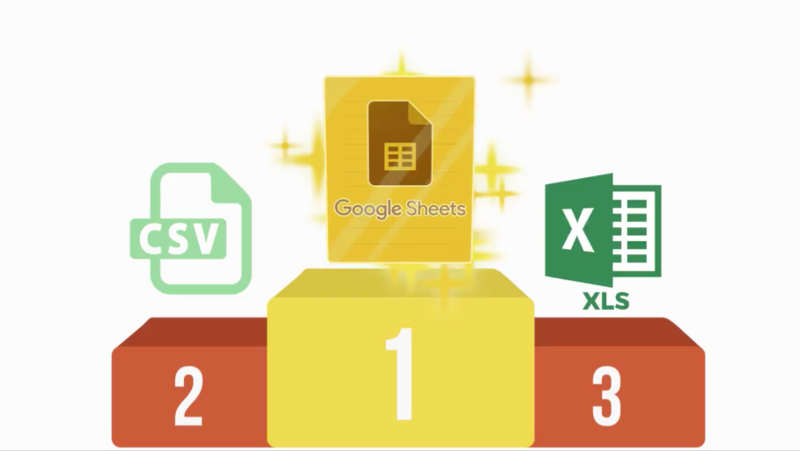 You or your team update the XLS, CSV or Google Sheets ﬁle. LeadsBridge will store leads into your CRM, as soon as the sheet is updated, in real-time. Use sheets to sync two different systems. Easily organize large teams at scale. The power of your sheets into your CRM. Stay organized without sacriﬁcing the tools you love.